The medical industry in general is expected to grow tremendously in the next several years, and, according to the latest research conducted by the U.S. Bureau of Labor Statistics, medical coding and medical billing jobs are specifically poised to provide tens of thousands more openings nationwide. This need for employees has made medical billing and medical coding schools quite common across the United States, especially in high population cities like New York. Medical billing and medical coding are two separate professions, but the type of work they do is very comparable, since they operate within the same sector of healthcare. While neither requires a college degree, those looking to get into medical coding should be advised that AAPC or AHIMA certification courses offered by approved coding schools in NYC are often required in order to even be considered. When a hospital submits their bill to your medical insurance provider, you will find a CPT code (Current Procedural Terminology) that represents your office visit and the diagnosis given by the physician. There are almost ten thousand CPT codes out there, each one unique in what it will tell your insurance provider about your visit and its cost. In addition to these CPT codes, medical coders learn thousands of different disease classification codes and other types of codes for medical supplies and services. Due to the high attention-to-detail required in medical coding, and the high stakes involved (inaccurate coding costs hospitals thousands of dollars a year in lost payments), medical coding jobs pay well, averaging from $35,000 – $55,000 a year. Overall, we can expect to see medical coding jobs only increase in availability, as they sit at a comfortable 15% growth-rate nationwide. Although medical billing does not necessarily require coding courses, interpreting CPT codes still makes up a good deal of the job. Whereas a medical coder would take the information from a doctor’s visit and turn it into a code, it’s the medical biller’s job to take that code, interpret what it means, and then bill the insurance provider for the medical service provided. As mentioned above, coding certification is not necessary for this position, but, with the sheer amount of skill necessary to do well, enrolling in medical billing training may prove to be worth it. 50% of medical billers out there earn an average of $27,500 – $45,000 a year, though the final amount varies, depending on tenure and facility location. While the field of medicine has always offered plenty of opportunity for job seekers, the sheer amount of people entering old age (and requiring more care) has created a large number of openings in hospitals around the nation. 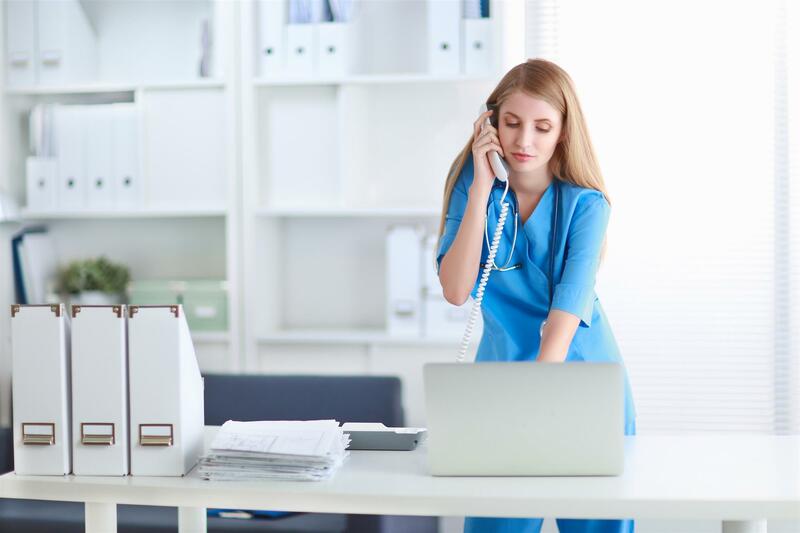 Those excited about the prospect of joining the medical industry have already enrolled themselves in medical billing and coding classes in NYC, Chicago, Los Angeles, and other major cities nationwide. By joining their ranks, you can help hospitals everywhere operate more smoothly and efficiently.